For over 25 years, we’ve been change agents together. We help you discover your power so you can make your life and the world, much better. I am an intuitive and help others to listen to their inner voice, and channel their energy into action that manifests positive outcomes. 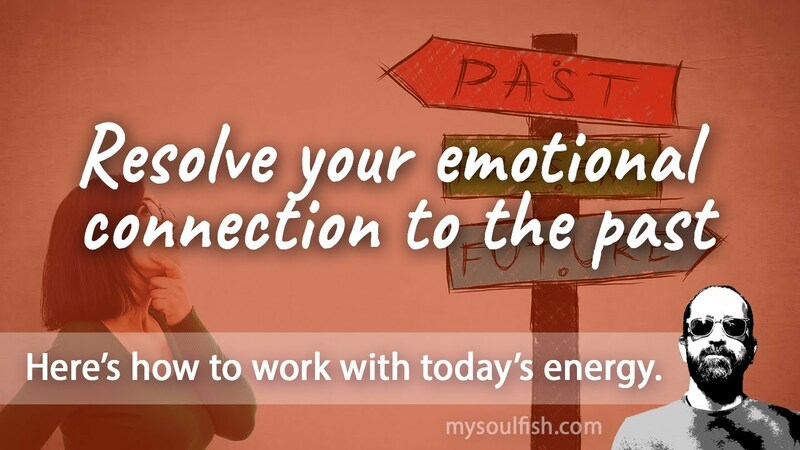 From an early age I experienced a knowing about other people’s energy and situations. Over the years I came to realize that this wasn’t just a gut instinct, but was actually a gift that I could use to help others. During your session with me I will work with you so you can open up energetically, and look at new ways of experiencing your life and how your emotions and actions affect all aspects of your being-ness. I am a psychic empath, an intuitive, a healer, teacher, and energy reader. I am a modern-day medicine man. I experience a ‘knowing’ from information I receive from energy, emotions, and Spirit. I channel information and share my practice with you. 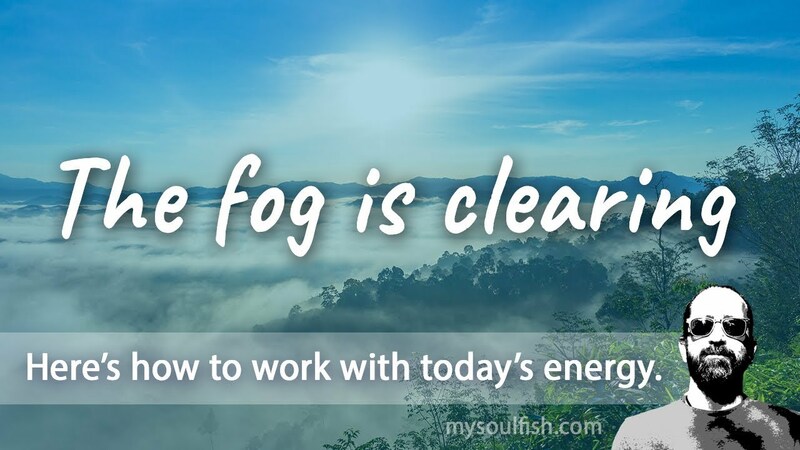 We help you create a life that allows for spiritual and personal connection, mobility, flexibility, abundance, and a fulfilling work experience. 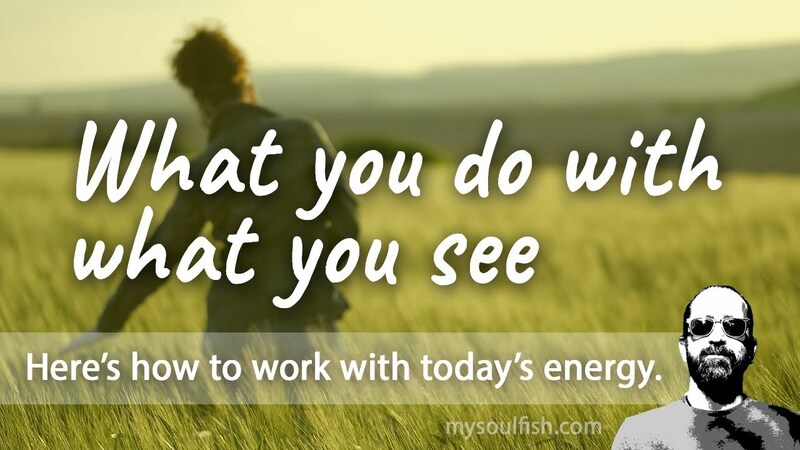 Today, what you do with what you see. 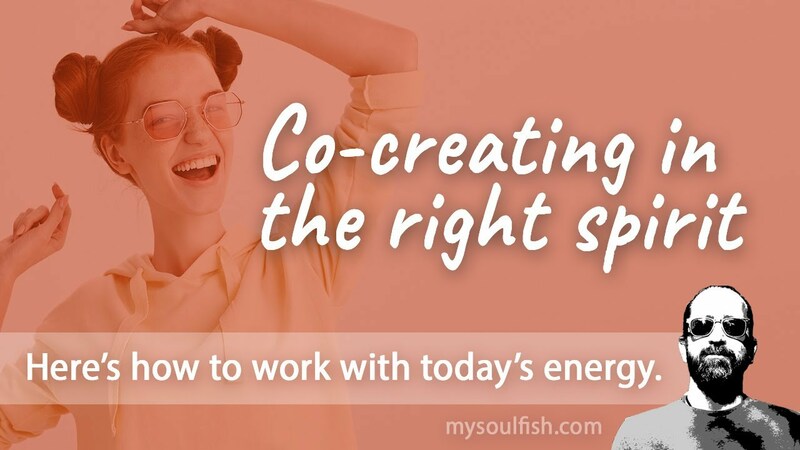 Today, co-creating in the right spirit. 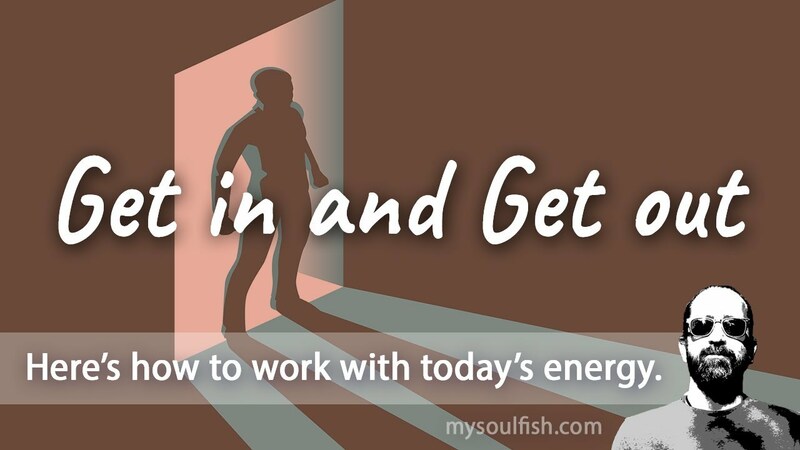 Today, get in and get out. 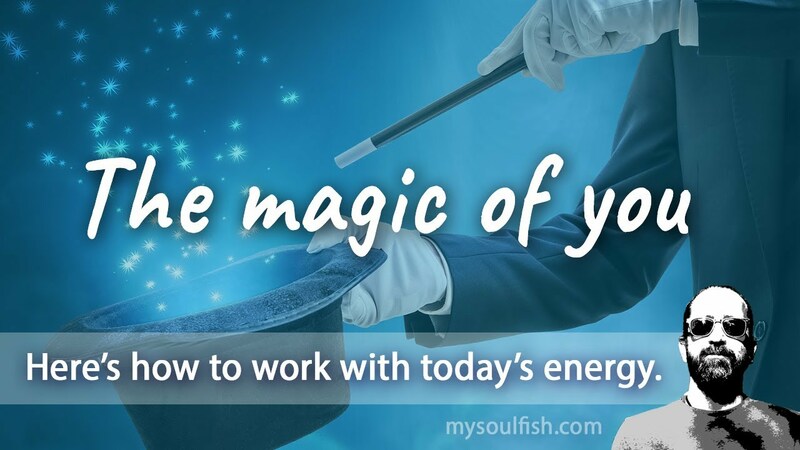 Today, the magic of you. My 90 day transformation with the both of you has been incredible. I feel on track, engaged and excited about the changes I’m seeing in myself and everything around me! I can’t wait to experience what’s next! I always knew there was more to life, but I just wasn’t experiencing it. I was just maintaining this high performance level that I thought would make me happy, but all I was feeling was a big void from all the “success”. Working with you has been life changing. I am starting to experience how I can have more peace when I stop trying to fill the vacuum left by others. I have been working with David for almost a year and it truly has been a life changing and eye opening experience. He and his wife Nancy, have changed my life around for the better. I would HIGHLY recommend David as he is incredibly wise and amazing.